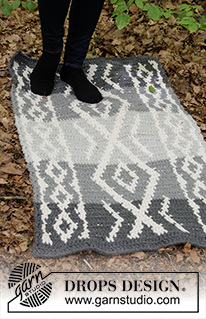 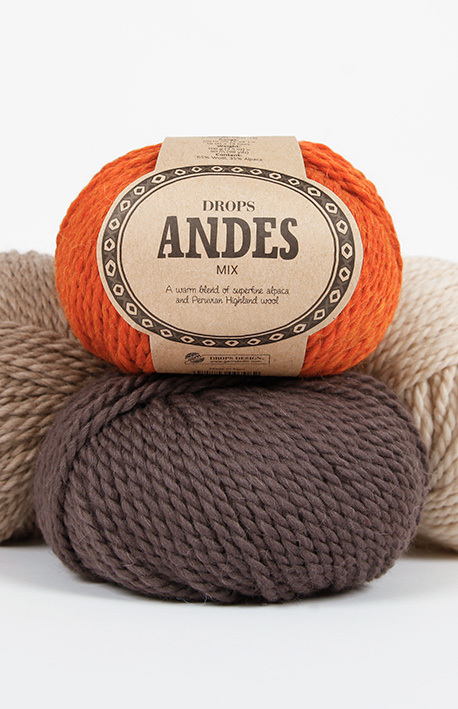 Use #dropsandes to share pictures of your projects online! 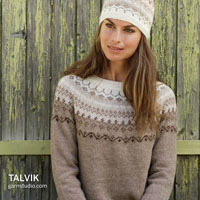 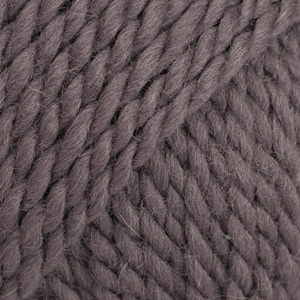 Knitted Home London	 4.00 GBP/100g Order now! 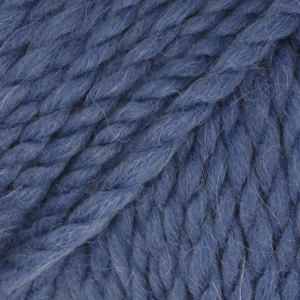 DROPS SUPERSTORE Webstore	 4.10 GBP/100g Order now! 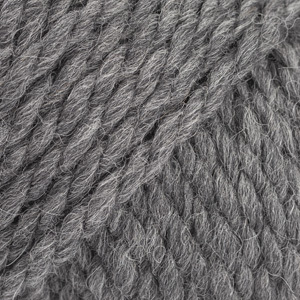 Bùth Bharraigh Ltd Isle of Barra	 4.30 GBP/100g Order now! 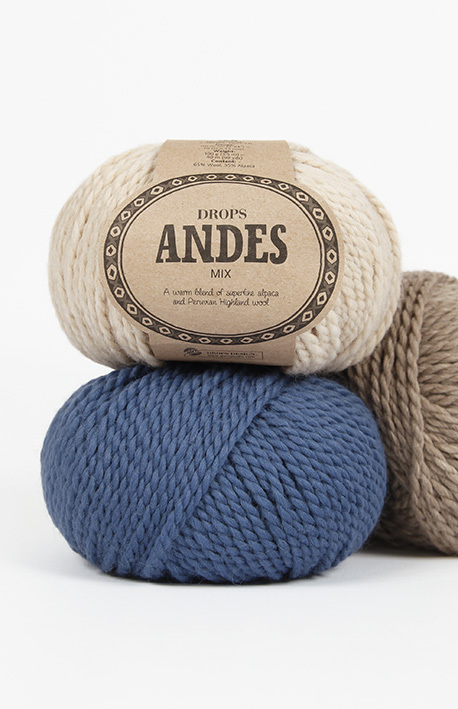 Emilyfoulds.com Webstore	 4.30 GBP/100g Order now! 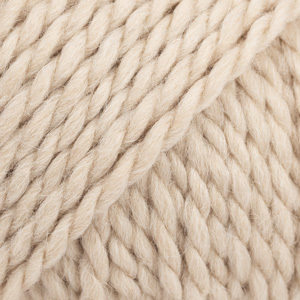 Ewe and Ply Shrewsbury, Shropshire	 4.30 GBP/100g Order now! 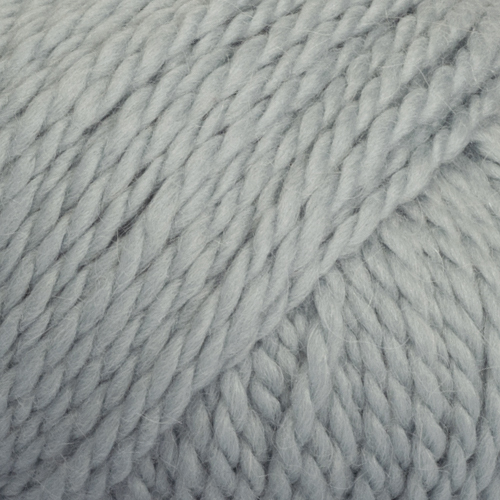 Little Woollie LTD Shortlands, Bromley	 4.30 GBP/100g Order now! 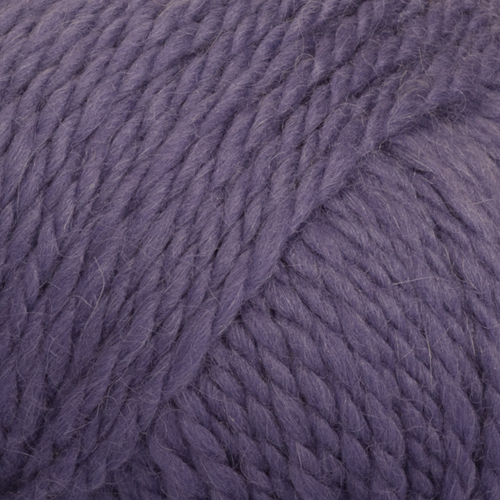 The Needle Works Ltd Northumberland	 4.30 GBP/100g Order now! 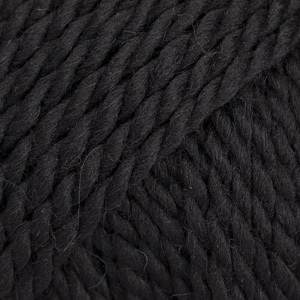 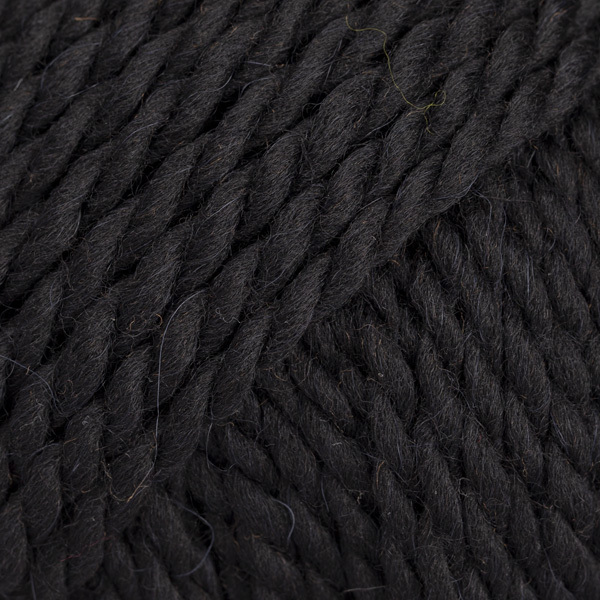 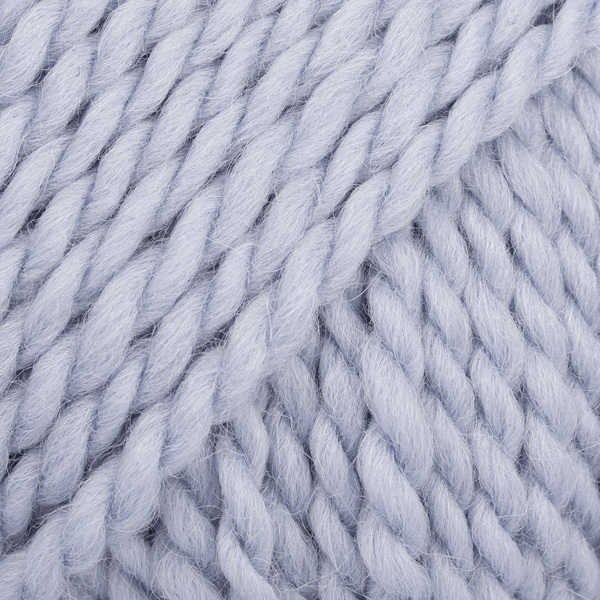 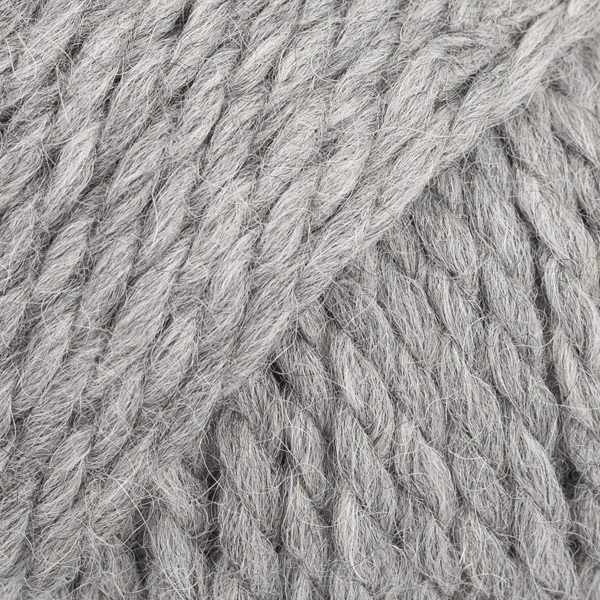 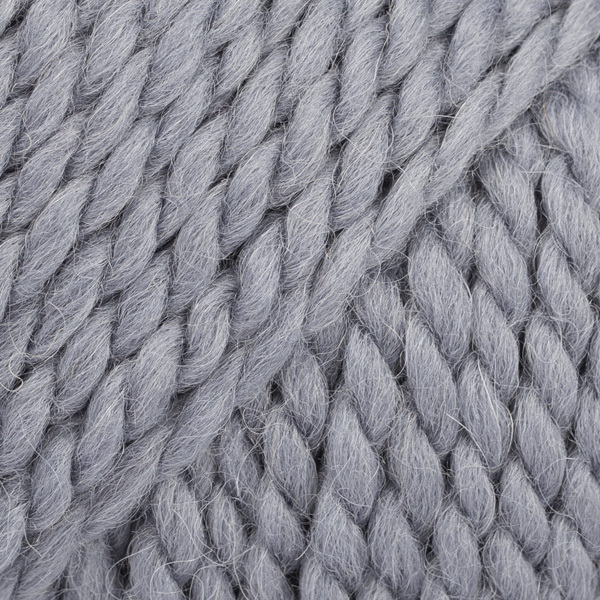 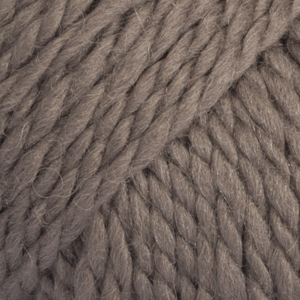 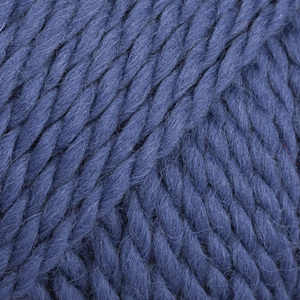 The Novello Wool Shop Godstone, Surrey	 4.30 GBP/100g Order now! 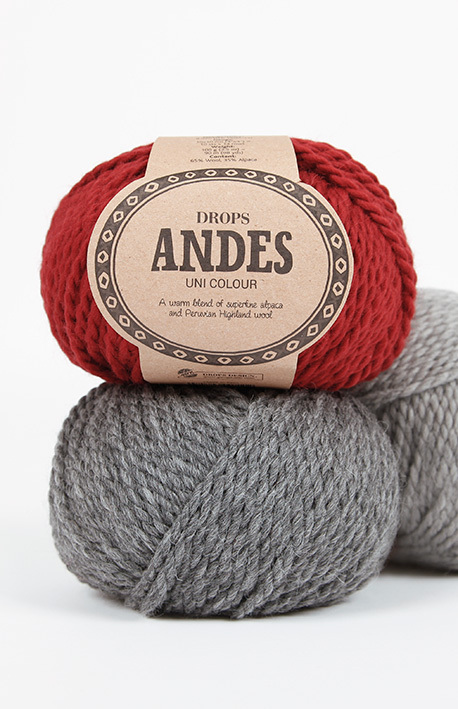 DROPS SUPERSTORE Leamington Spa	 4.30 GBP/100g Order now! 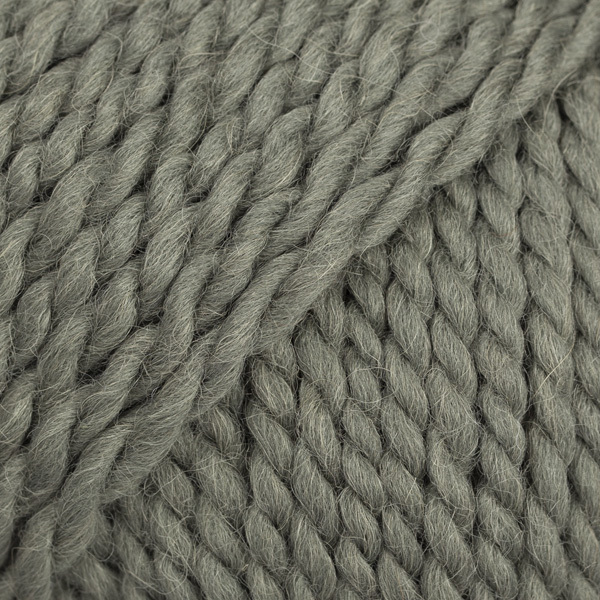 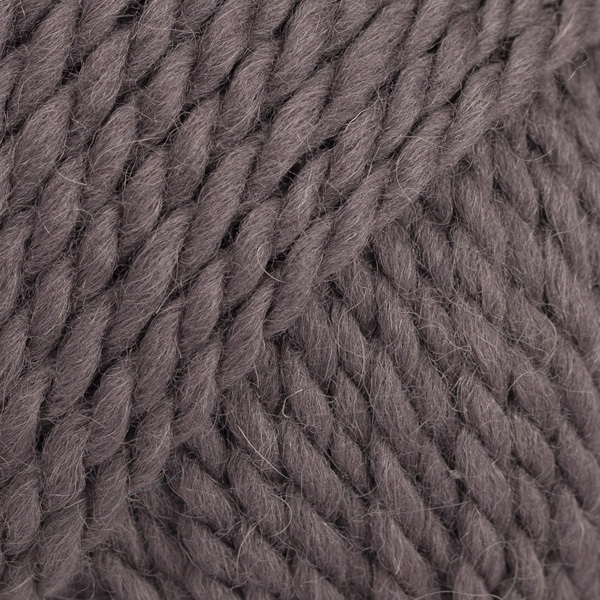 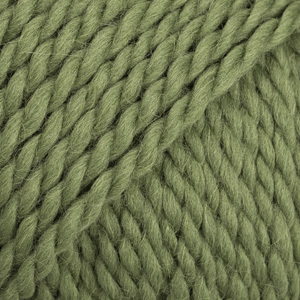 Wool Zone Rutland	 4.30 GBP/100g Order now! 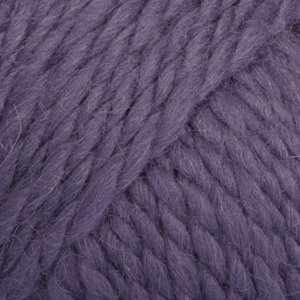 Woolpatch Gallery Suffolk	 4.30 GBP/100g Order now! 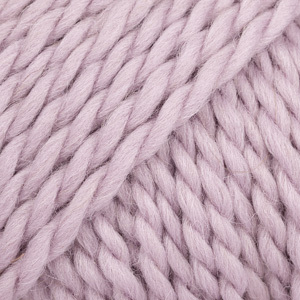 Yarn with Joanne Co Down	 4.30 GBP/100g Order now! 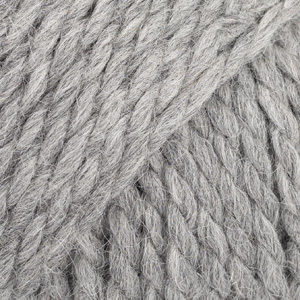 The Novello Wool Shop Godstone, Surrey	 4.00 GBP/100g Order now! 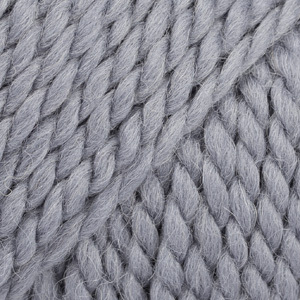 Knitted Home London	 4.20 GBP/100g Order now! 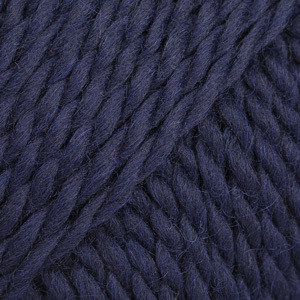 DROPS SUPERSTORE Webstore	 4.35 GBP/100g Order now! 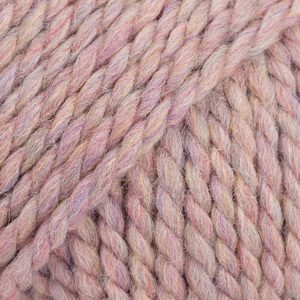 Ewe and Ply Shrewsbury, Shropshire	 4.60 GBP/100g Order now! 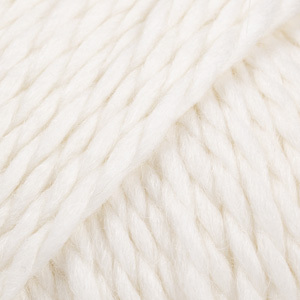 Little Woollie LTD Shortlands, Bromley	 4.60 GBP/100g Order now! 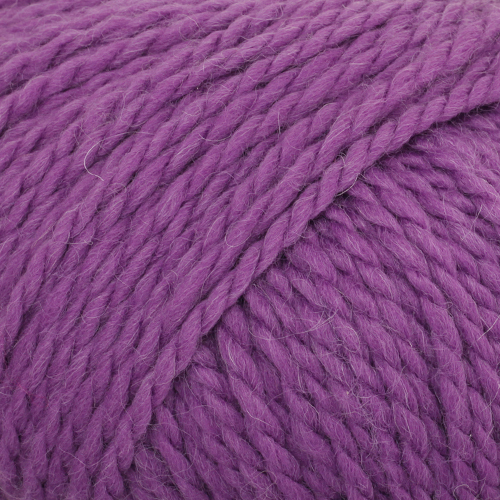 The Needle Works Ltd Northumberland	 4.60 GBP/100g Order now! 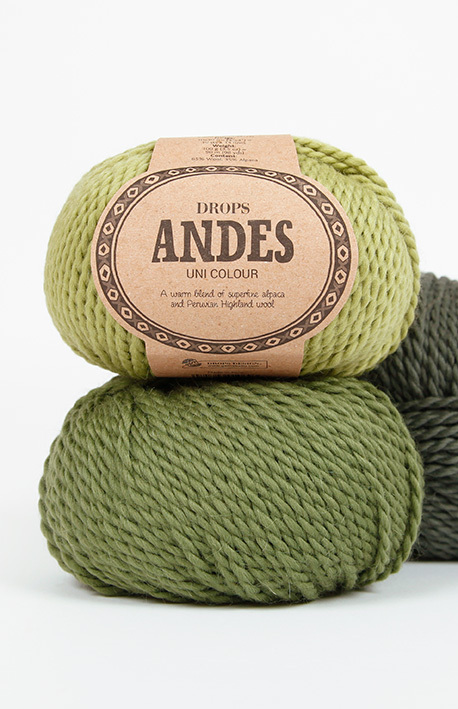 DROPS SUPERSTORE Leamington Spa	 4.60 GBP/100g Order now! 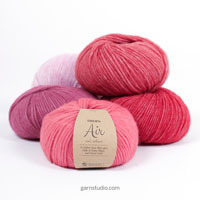 Woolpatch Gallery Suffolk	 4.60 GBP/100g Order now! 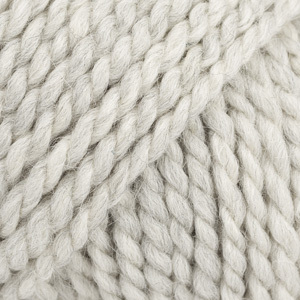 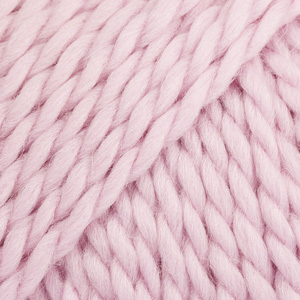 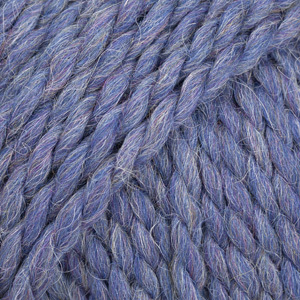 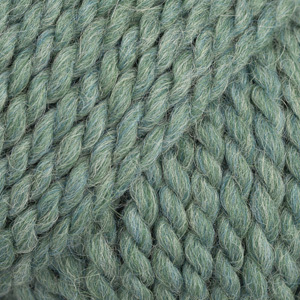 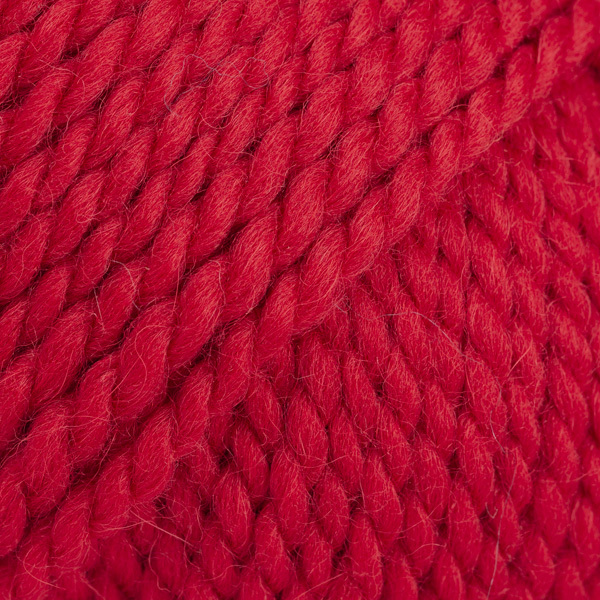 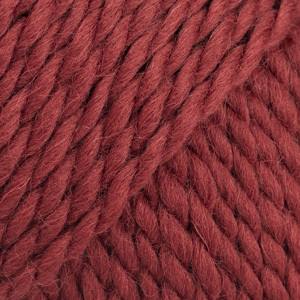 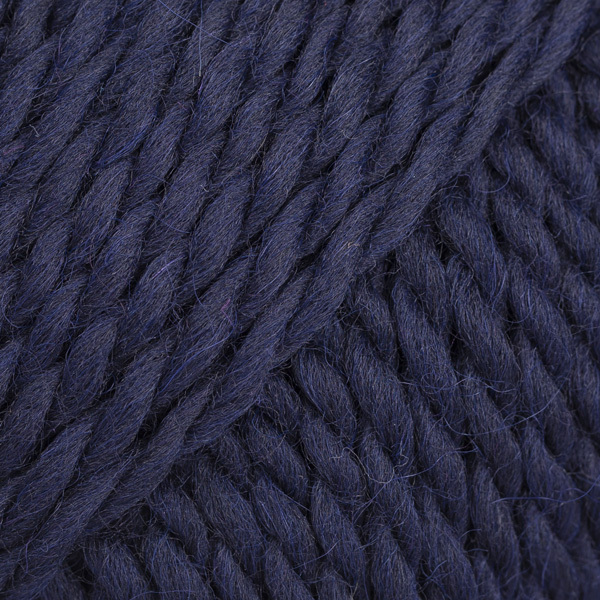 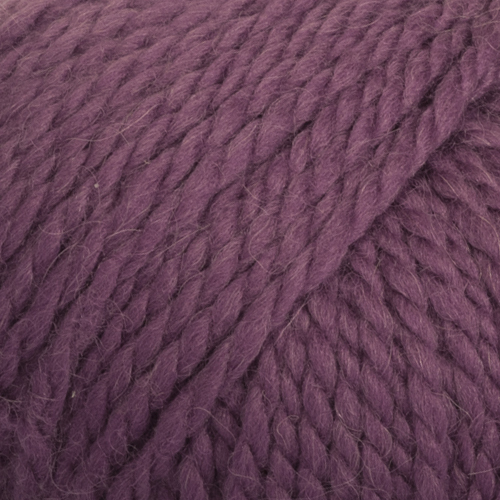 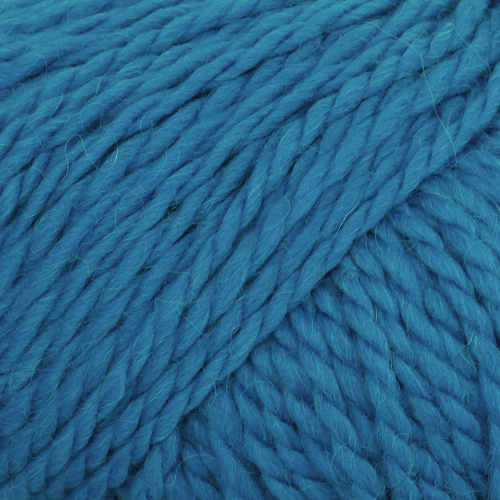 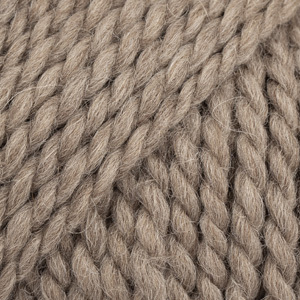 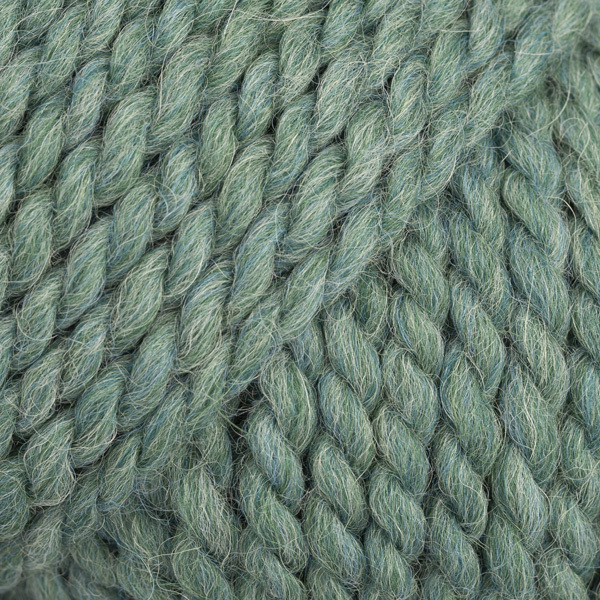 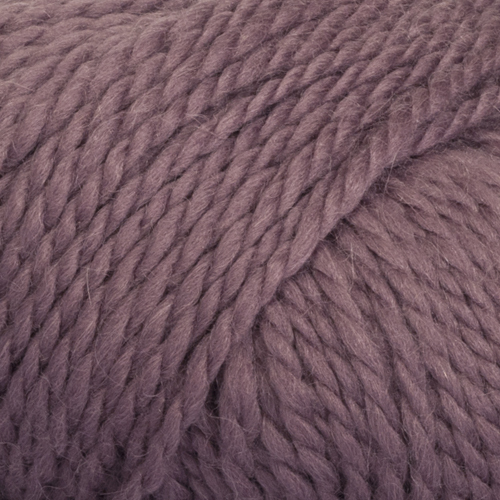 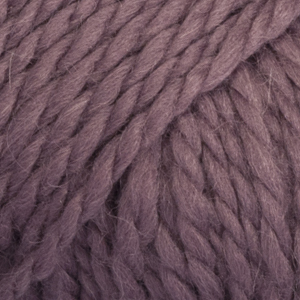 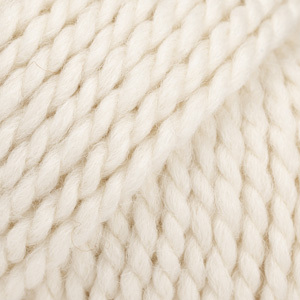 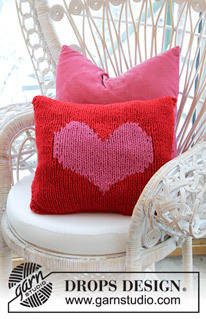 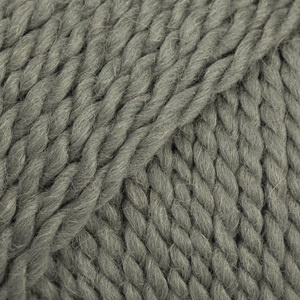 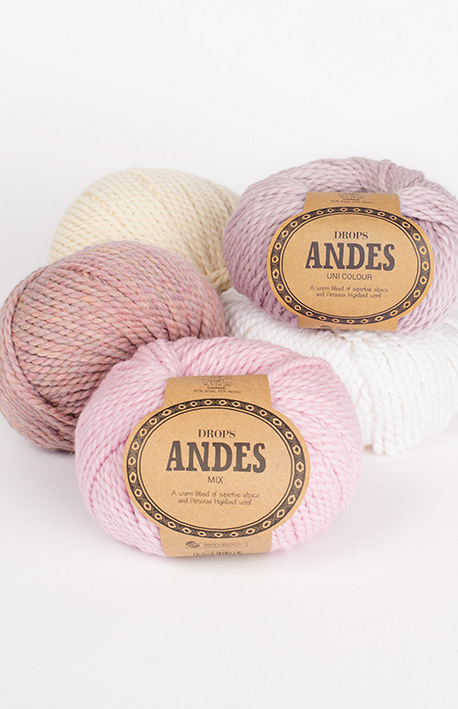 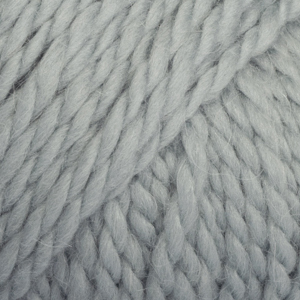 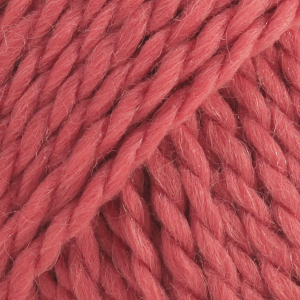 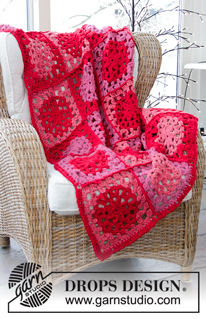 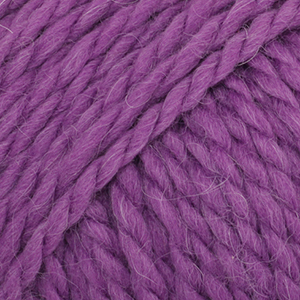 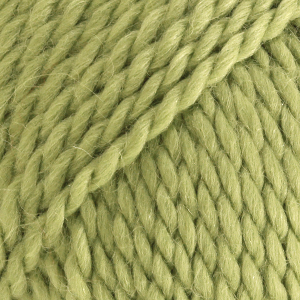 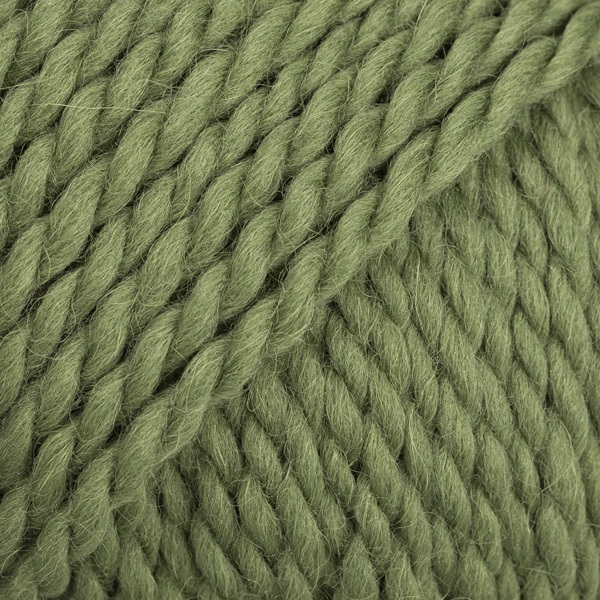 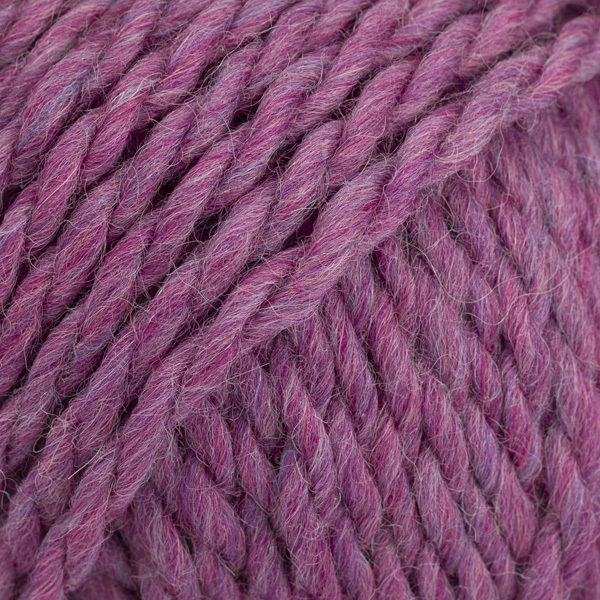 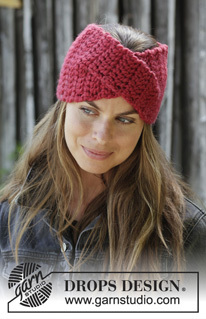 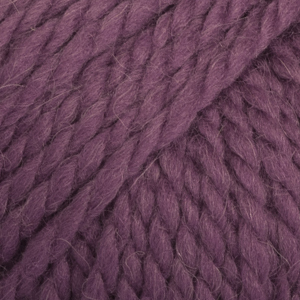 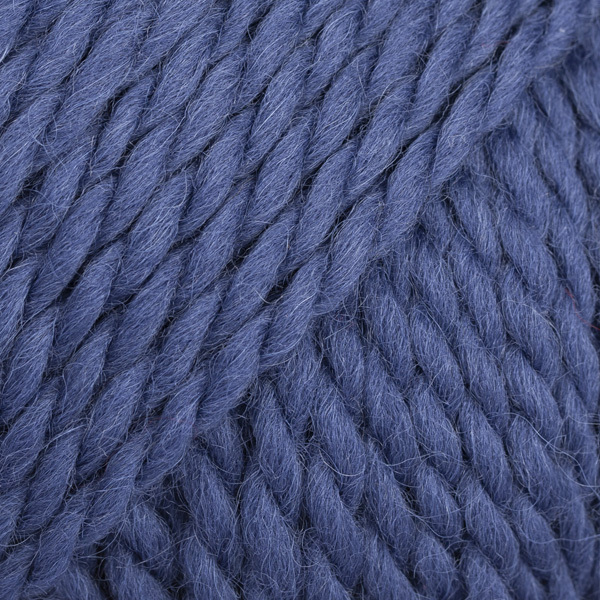 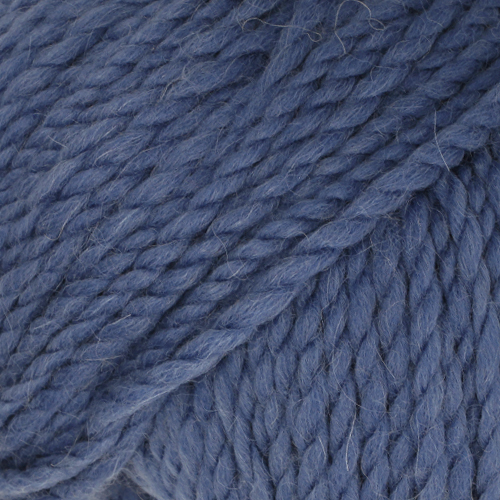 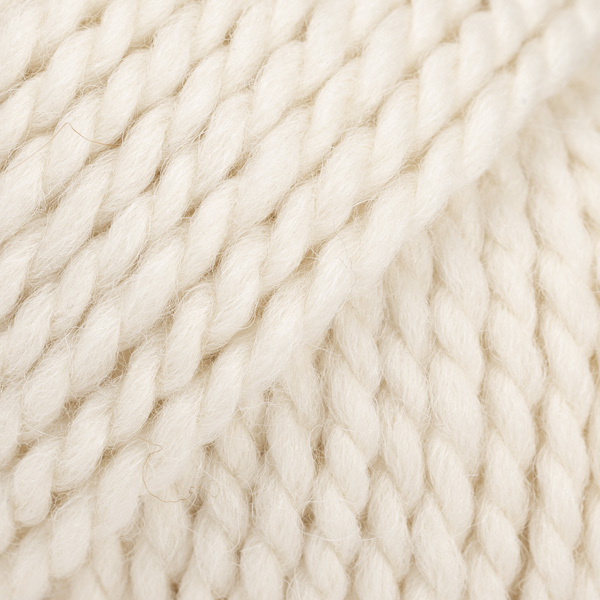 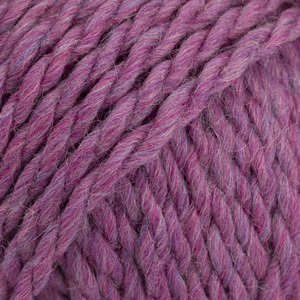 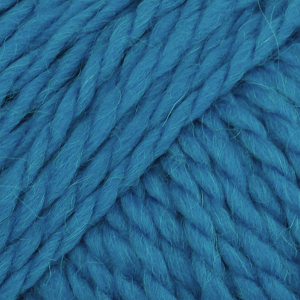 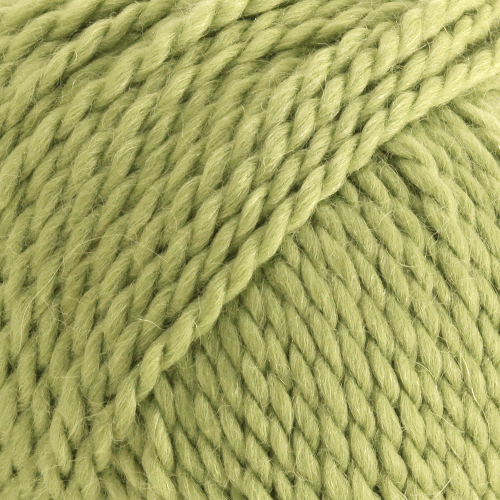 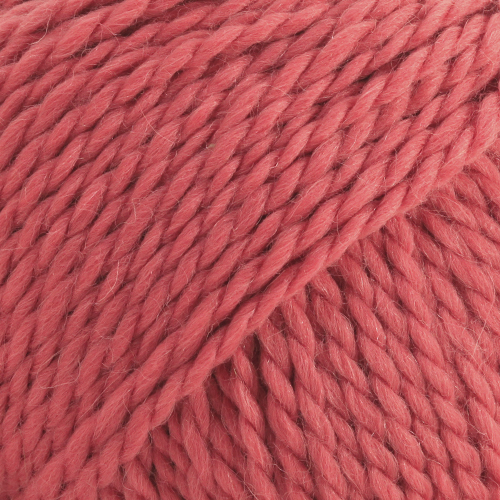 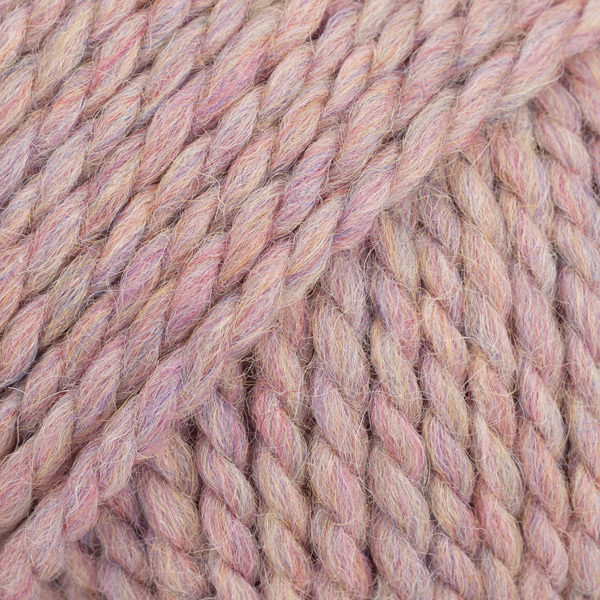 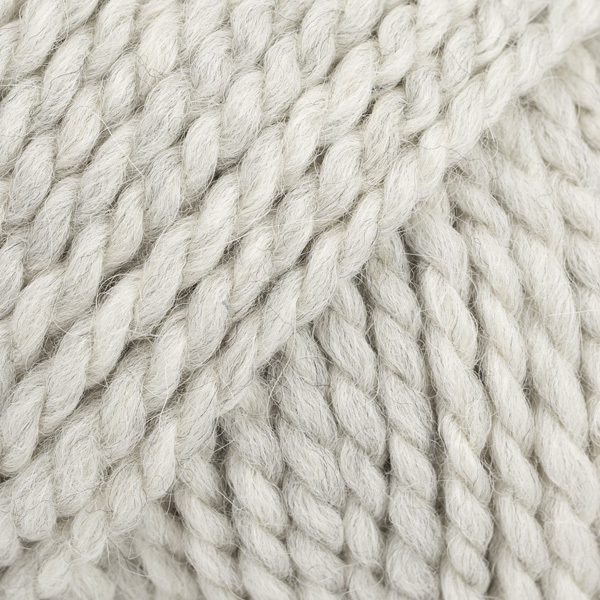 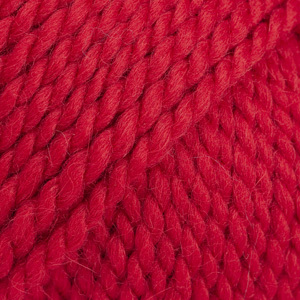 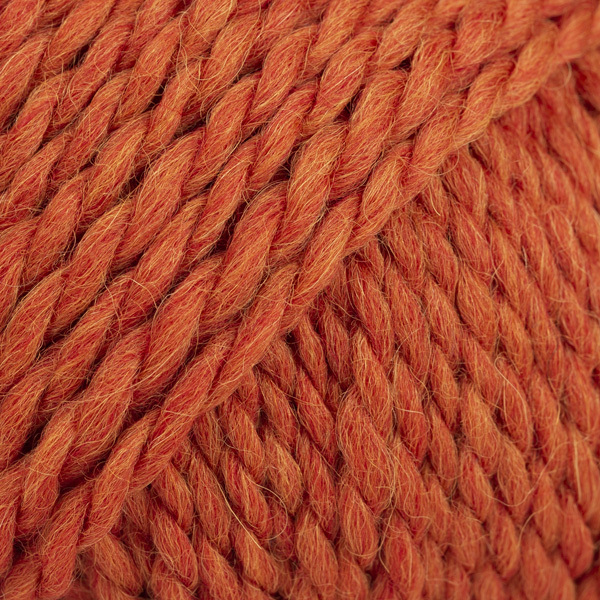 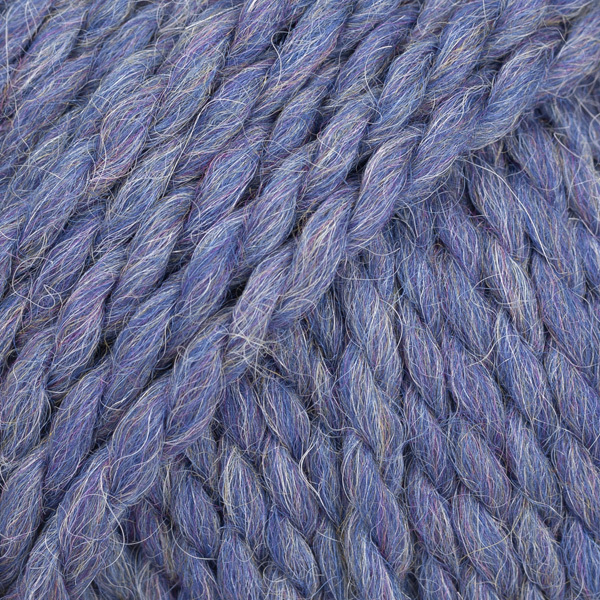 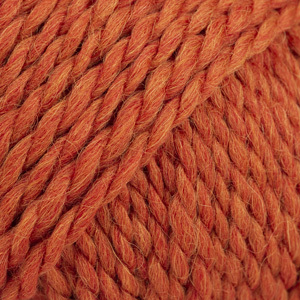 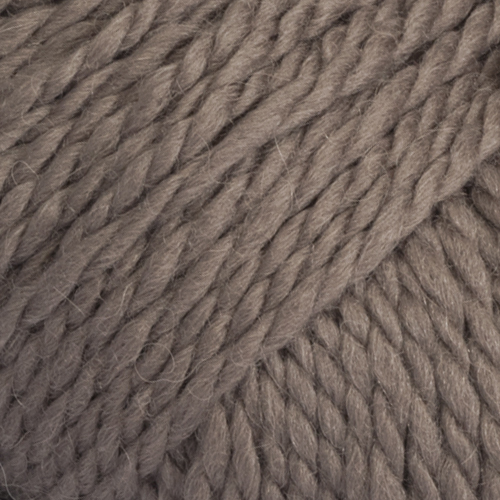 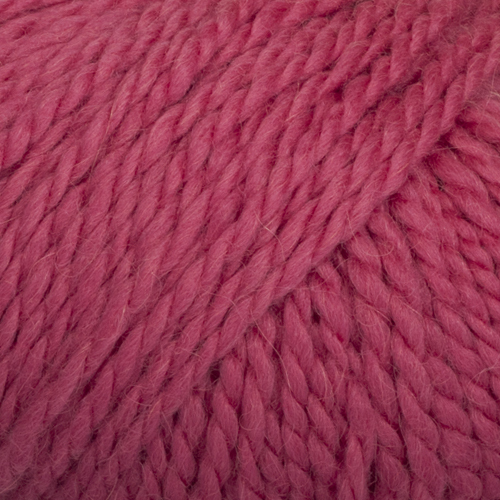 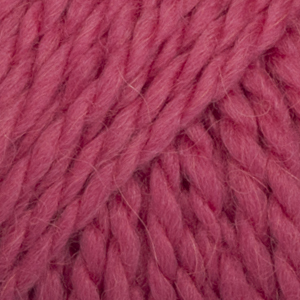 Yarn with Joanne Co Down	 4.60 GBP/100g Order now!